Few moments are more precious than those spent with loved ones. And fewer still are more special than passing on the love of the outdoors to the next generation. A family trip with Miles & Miles is one of those moments cherished for a life time. Build memories with your loved ones in the Argentine wilderness. Our team will treat your family like our own and your family will create life long memories of fun and excitement. Let us create trip of a lifetime for you and your family. 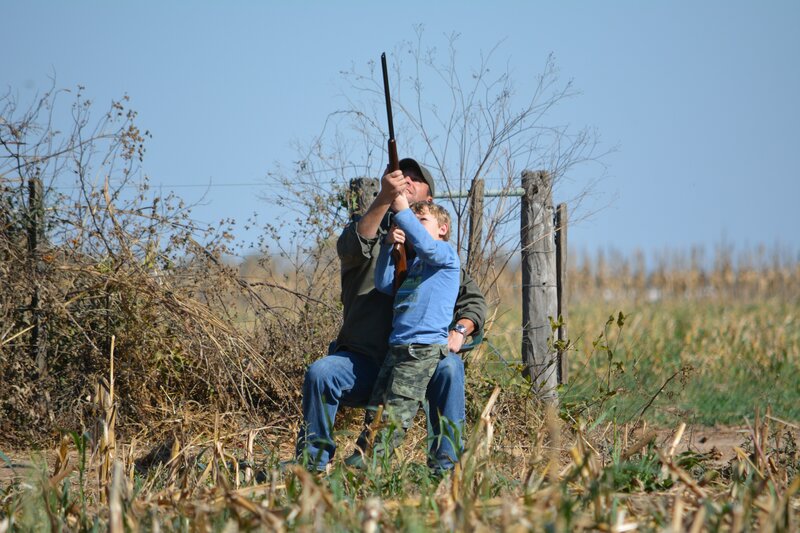 Our Dallas Father/son time at the lodge and in the field was outstanding. Your AAA hunting and hospitality will be difficult to describe back in Dallas, so we will tell all our friends to go have the Miles & Miles experience!